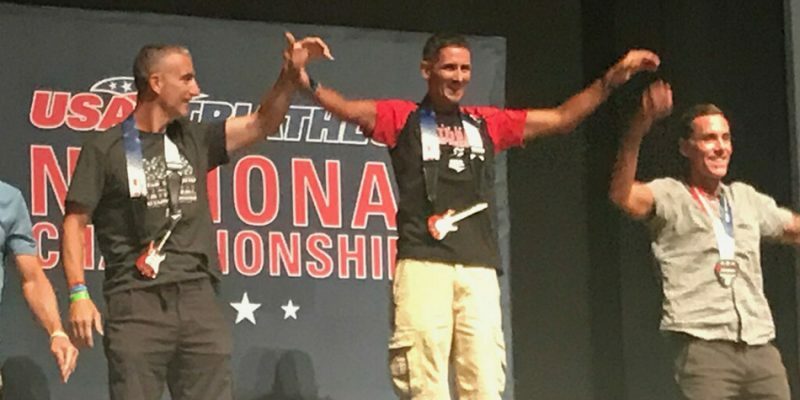 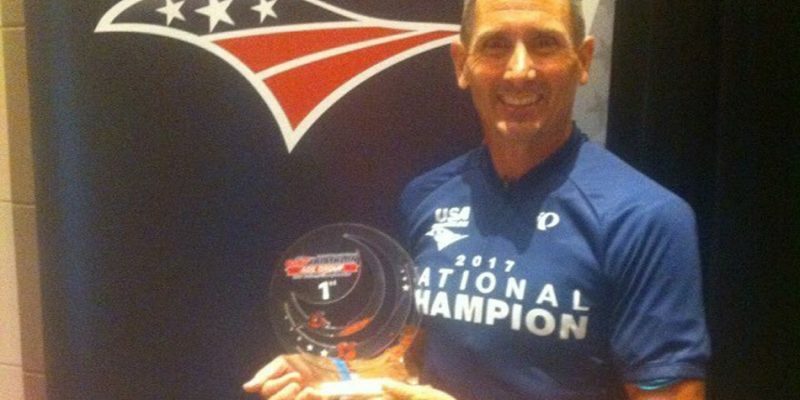 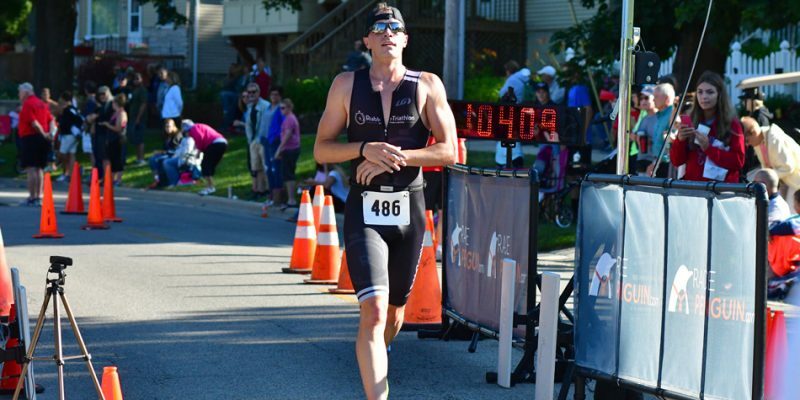 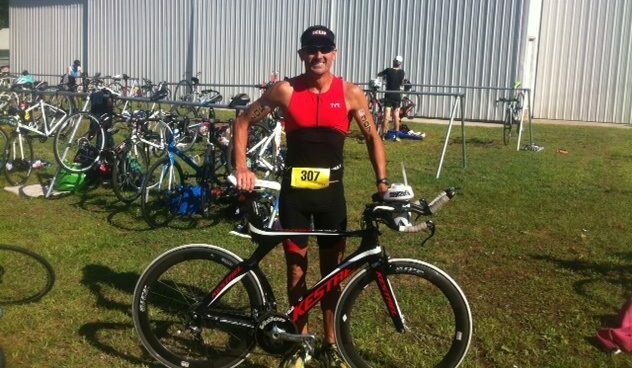 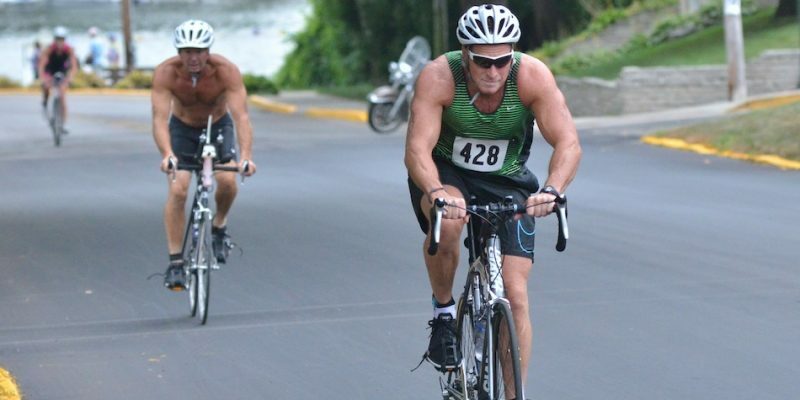 EDWARDSBURG – WCHS teacher Scott Erba won the overall championship of the Eagle Lake Triathlon this past weekend. 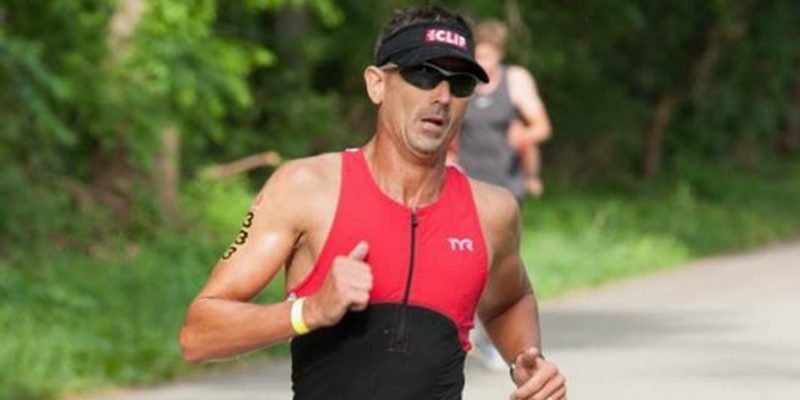 ANDERSON – Former WCHS track and cross country coach Scott Erba won his first race of the competitive season this past weekend. 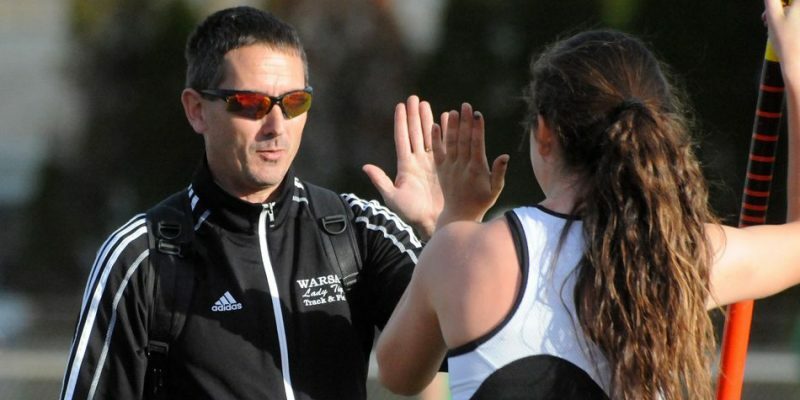 WARSAW – Scott Erba has stepped down after an outstanding tenure as the WCHS girls track coach. 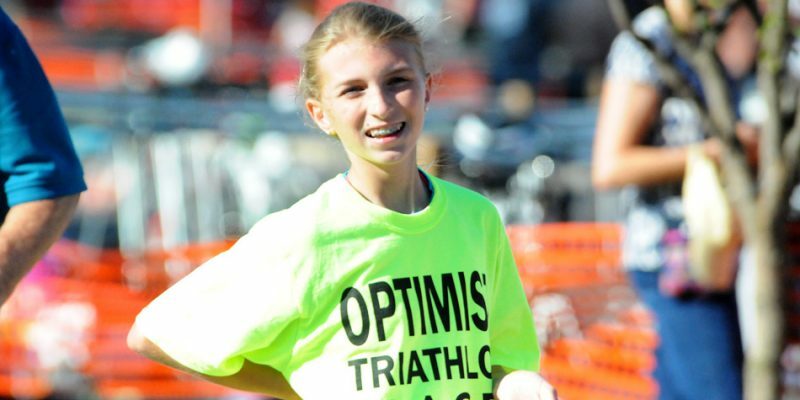 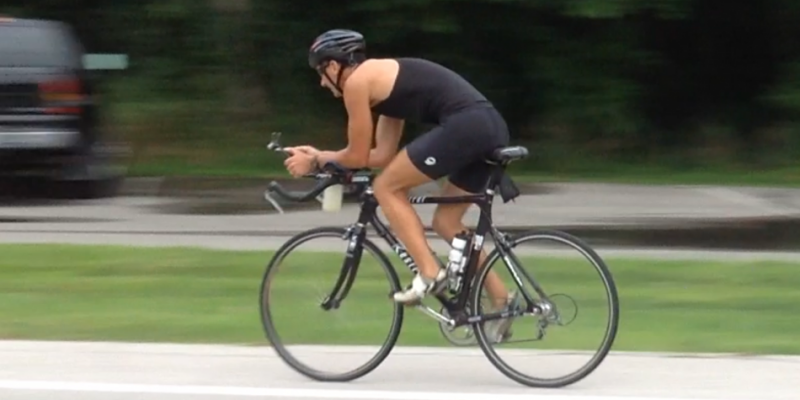 WARSAW – WCHS girls track coach Scott Erba has made a championship return as a triathlete this summer. 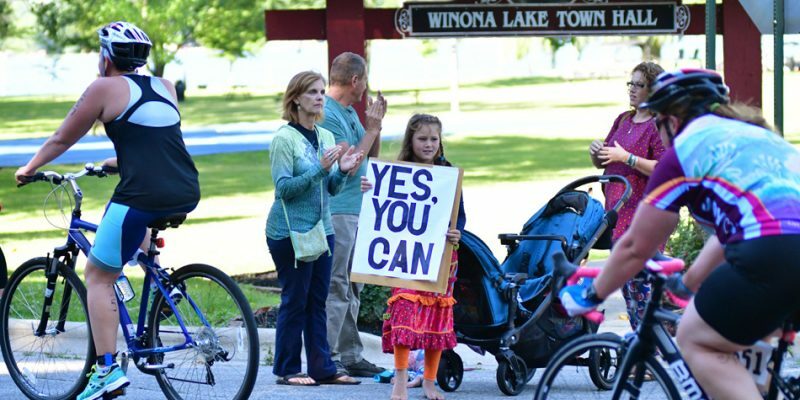 WINONA LAKE – Familiar names won the 2016 Warsaw Optimist Triathlon in Scott Erba and Jennifer Zimmer. 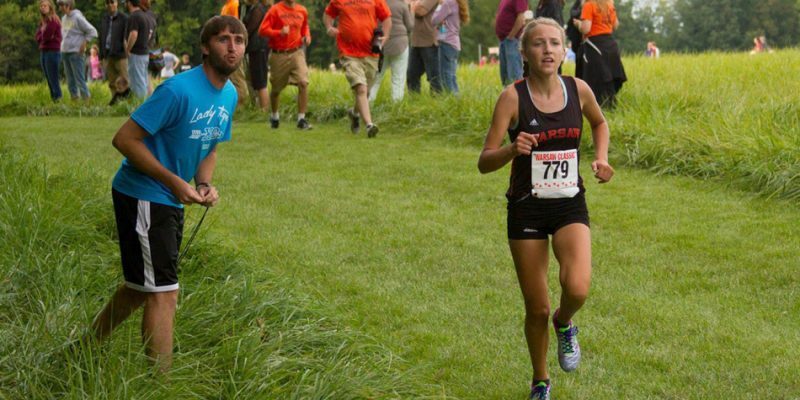 WARSAW – Matt Campbell has been named the head coach for the Warsaw Community High School girls cross country program. 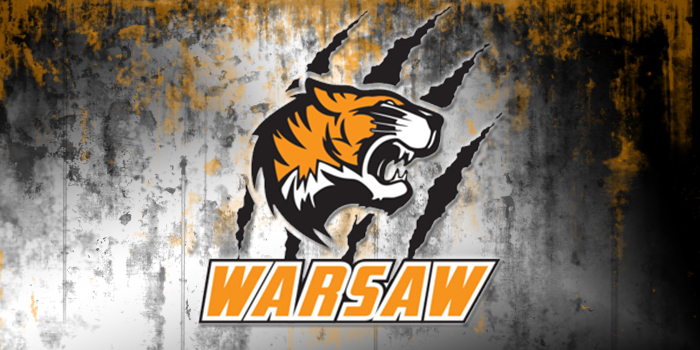 WARSAW – Warsaw Community High School senior Audrey Rich has set herself up to compete for state glory this weekend at the IHSAA Girls Track State Finals.